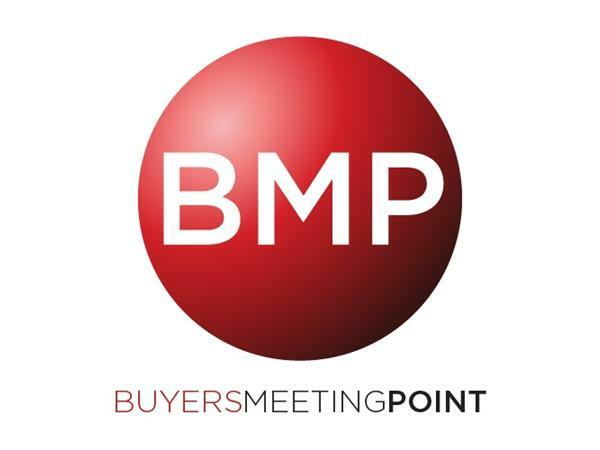 Today Buyers Meeting Point welcomes Dr. Carsten Linz as our guest. 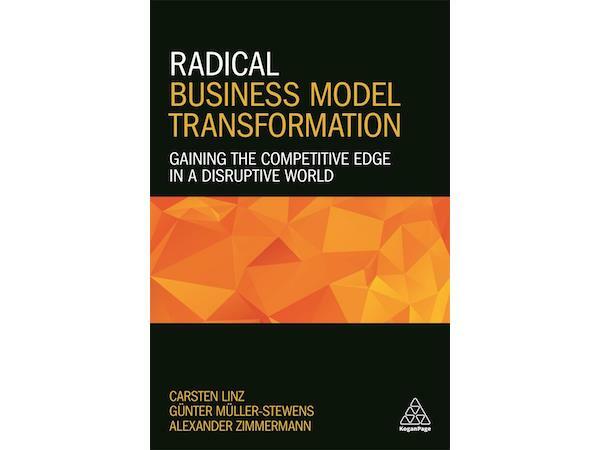 Carsten is an entrepreneurial leader and expert on innovation-led business transformation as well as the co-author of ‘Radical Business Model Transformation: Gaining the competitive edge in a disruptive world. You can read my review here. For more of his writing, visit his blog. The transcript for this podcast is available on Buyers Meeting Point. 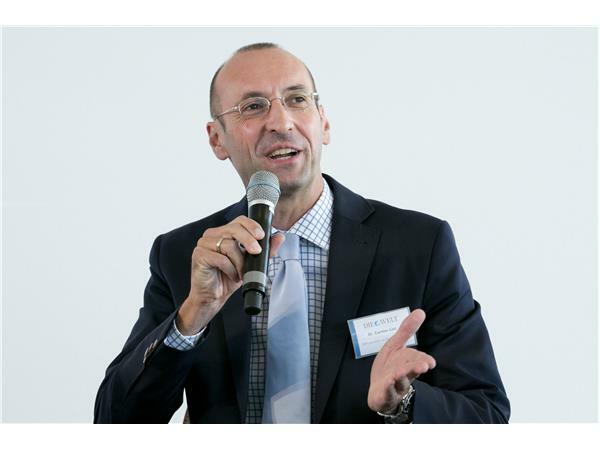 Carsten leads SAP’s Center for Digital Leadership, a renowned C-suite think tank showcasing next-generation innovation and transformation approaches. He is an active business angel, serves on the investment committee of Europe's largest seed stage fund and holds various advisory board seats. The difference between innovation (which can happen anytime) and transformation (which can only happen at an inflection point (or a change in direction). Why 'radical' and how the authors kept each other on the right path during the three years it took to write the book. Three things companies must identify: 1. The need to change, 2. The new business model they want to pursue, and 3. The valuable DNA of their company/solution that should be preserved.